Top baby items for new moms - Do you have these essentials? 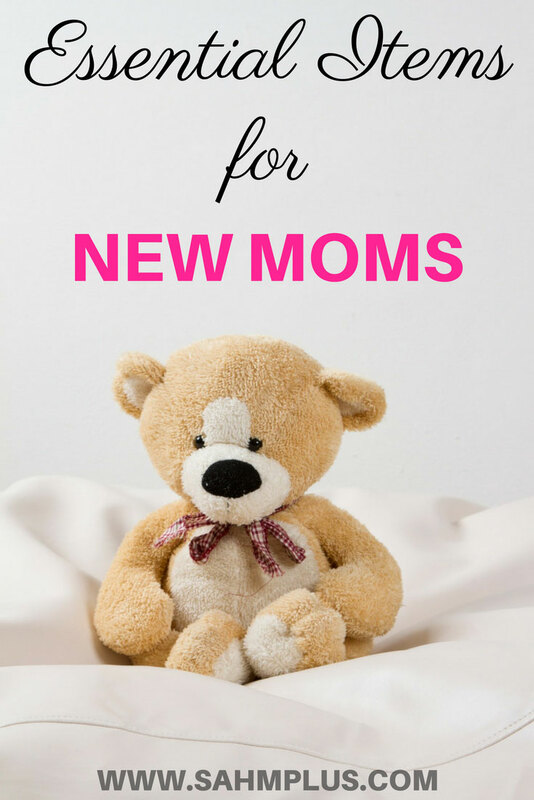 I consider these the top baby items for new moms. Are these top baby products on your baby registry? Should they be? 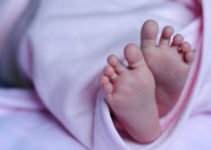 As you plan your baby registry, it’s so easy to become overwhelmed with the ridiculous list of things one should register for. If you’re buying for a new mom, you may not be able to help but wonder if some of the baby registry items are worth spending your money on. Though I’m finished having babies, I love looking at baby gear. 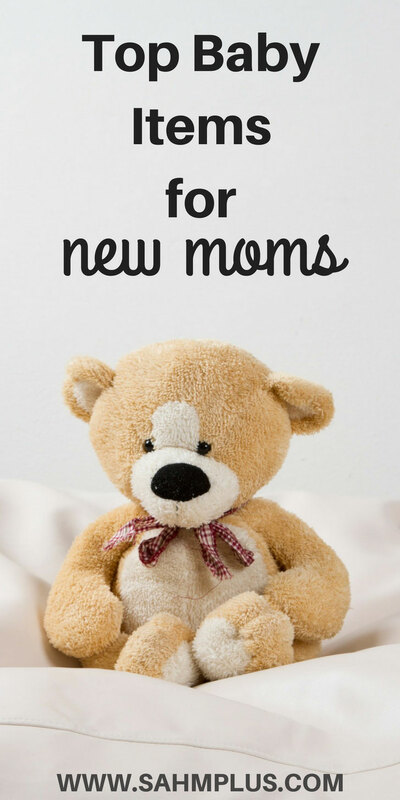 I can often look at things and say “Man, I’m grateful to have had that” or “Wow, what a waste of money that was.” So, I want to help you sort out some of the top baby items for new moms. 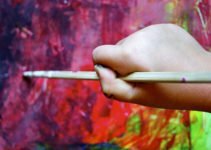 And, I’ve love to know what you considered your essentials as a new mom! 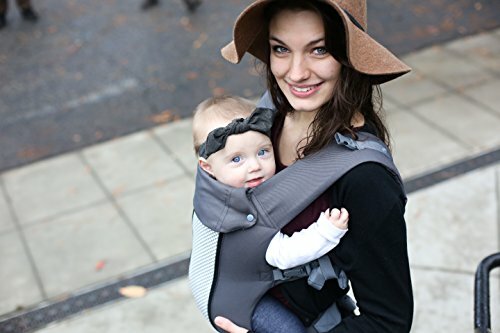 Babywearing has many benefits for new moms and babies, so it goes to prove that a baby carrier is, in general, one of the top baby items for new moms. Two excellent options for newborn baby carriers are wraps and slings. However, I prefer soft structured baby carriers. I used a Moby Wrap for the first couple months of my son’s life, but was glad when he weighed enough to switch to a soft structured carrier. The Boba 4G Has an infant insert and the carrier can be used for babies and toddlers up to 45 lbs. I previously mentioned the 4G in a post about the 7 items every new mom needs to make life easy with baby… because it’s just that good! This is my second favorite … only because I haven’t owned it as long, and still have yet to practice the various babywearing positions it allows for. The Beco 8 does everything my Boba 4G does, except that it adds a zip down mesh panel for extra air flow and a back brace for extra support. The LilleBaby All Seasons complete baby carrier is also a top recommended baby products for new moms amongst babywearing mamas. It offers 6 ways to wear infants, a zip down temp-control panel, and a few beautiful color options. If you’re breastfeeding, you’ll want to use non-toxic items on your skin. Plus, baby’s skin may be extra sensitive. I like to start a baby’s life with as few toxins as possible, and one way I do that is by choosing organic skin care with little to no fragrances. 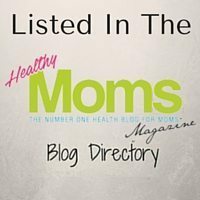 I loved Earth Mama’s pregnancy essentials! To be honest, I still use the skin care products from the bundle and my youngest is 2 years old! One of the 8 smart ways a mama to be can prepare for her baby is to get a nice breast pump. Even if you’re planning to exclusively breastfeed, a breast pump will be a lifesaver for a nursing mama who needs a break. You may not know it yet, but breastfeeding isn’t always easy, and neither is pumping. I found this breastfeeding & pumping kit from Earth Mama useful during the first couple months adjusting to breastfeeding! I consider pumping supplies to be some of the top baby items for new moms, because they’re perfect for letting mom and dad get out for date night, or for mom to take a nap while someone else cares for baby. Nursing bras, camisoles, and nursing tops are essential for making breastfeeding more comfortable (in my opinion). Plus, I found them super comfortable and having them made breastfeeding in a carrier so much easier. I really enjoyed the clip down nursing tops for around the house and under tops that weren’t specifically for nursing. These turned everything into nursing clothes and allowed me to keep my stomach covered if I needed to lift a shirt for breastfeeding. A comfortable clip down maternity nursing sports bra was an essential for lounging around or sleeping in. The problem with these things is that they’re so comfortable, you’ll likely find yourself wearing them long after you’re done nursing! Pack it in your hospital bag so you’re ready when baby is born! But, don’t forget a nice nursing bra that resembles your non-nursing intimates! I owned two in basic colors for everyday wear and a really nice looking bra from cake maternity that hubby didn’t mind looking it. Though it goes against every recommendation these days, there were many nights I shared my bed with my babies for the sake of some good shut-eye. Both my babies slept better and longer in my arms than in their own cribs. That is, until they became comfortable with sleeping on their own. 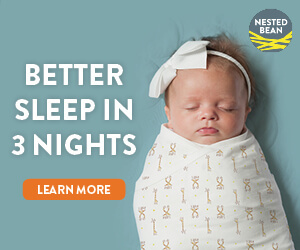 I sleep-trained them with white noise and swaddling and eventually got them both to be 12-hour a night sleepers. If you want to know my tricks, check out 11 Terrific Tricks You Need to Get Baby to Sleep. 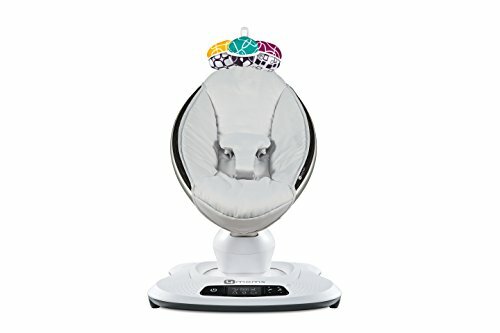 But, I sure wish the Happiest Baby SNOO Smart Sleeper was available when they were babies! This wonderful bed claims to soothe your baby with white noise and motions from the womb for nearly instant calming to boost your baby’s sleep. 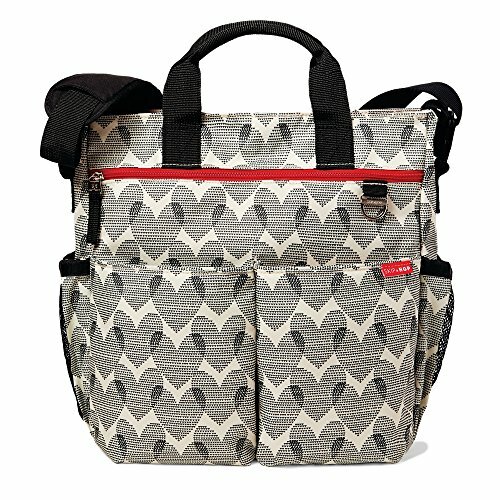 There’s no denying once you trade your purse for a diaper bag, you’re in it for the long haul. You’re going to be carrying around a diaper bag for at least the next 3 years, so make sure you get one that’s made to last. Plus, it needs to be large enough to hold everything … because you’ll likely be carrying a nursery full of stuff for a while! 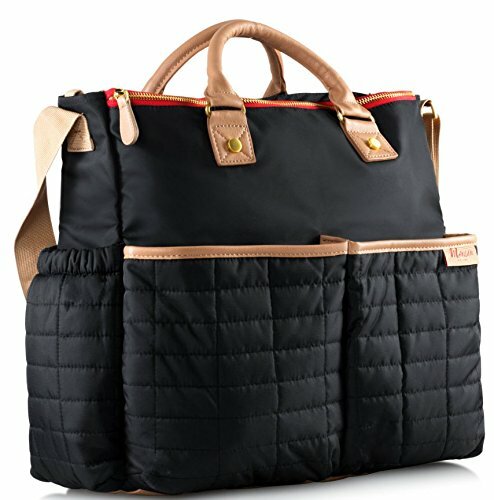 This diaper bag has a 4.8 star rating on Amazon with over 500 reviews! These aren’t very feminine looking bags, but they’re classic and minimalist, in my opinion. Most of us know of Skip Hop brand. This bag receives a 4.6 star rating on Amazon and shows off your love for your new baby! Mama’s arms need a break, too. A good baby swing or glider will make it easier for mama to step away and get water or use the restroom. 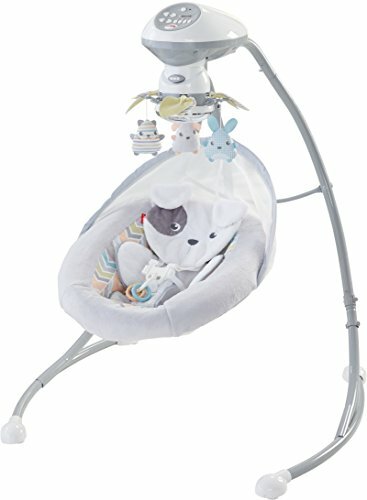 This swing can rock side to side or swing front to back, offering multiple speed settings, songs, and sounds to customize to your baby’s liking. While a bit pricey, this device is awesome for the techie mom! Aside from the nearly endless options to completely customize settings for your baby, the mamaRoo is Bluetooth enabled, which is fabulous for controlling the device if you’ve stepped into an adjacent room for water and need to change a setting on the fly! Or if baby sees you and goes bat-**** crazy instead of falling asleep, you can hide but still control settings. I’m not going to lie … I wish I’d bought this just for that reason! When it’s time to visit Grandma’s house, mama still needs somewhere to set the baby. I promise, trying to lug around one of those swings isn’t fun. 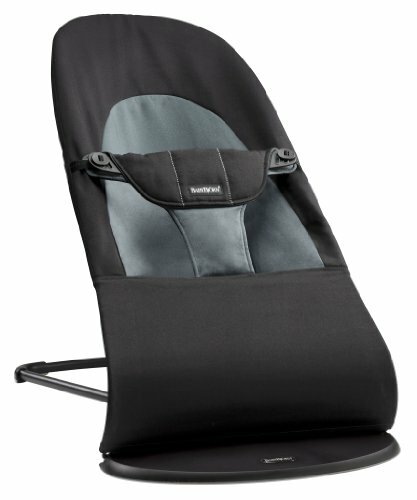 This natural, ergonomic bouncer will offer your baby support and basic entertainment in a compact folding option, perfect for travel! It offers 4 positions for your baby’s comfort and folds flat for storage or transport, making it great for travel or for homes short on space. We have always had a pack and play, but man, have things come a long way since we had our first baby. 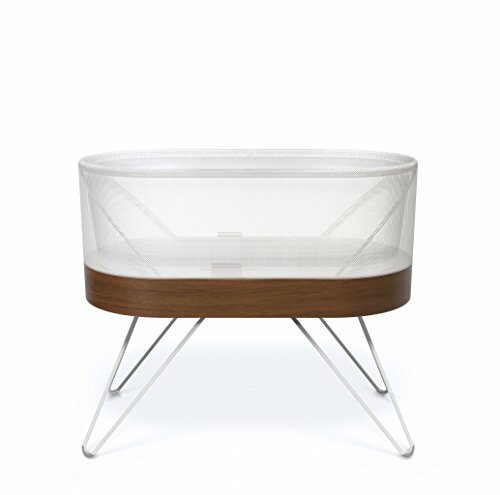 If I had to do it all again, I would have loved this travel crib! 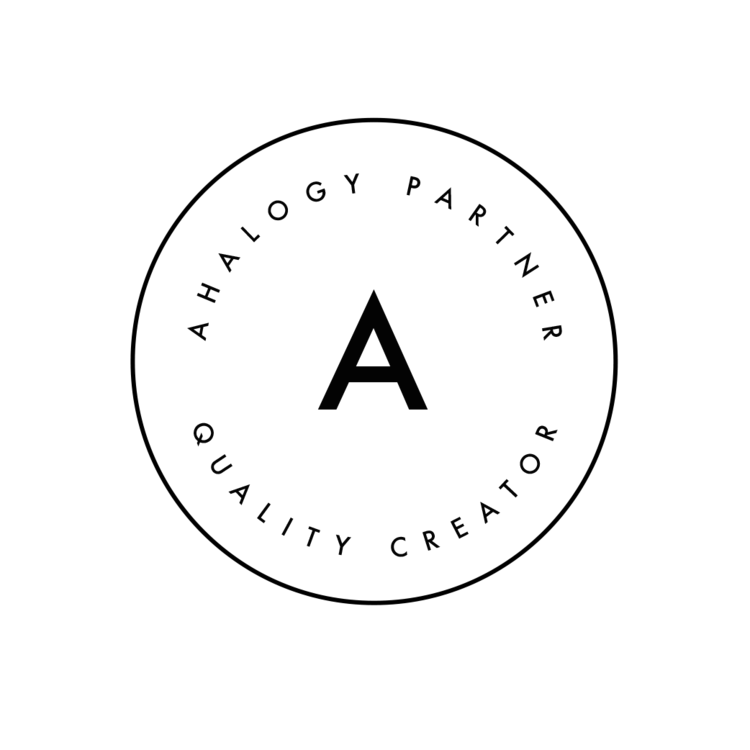 It claims to be half the weight of other play yards, while offering more features at the same time. It has a removable inclined sleeper, grab and go diaper changing pad, and appears to fold up ridiculously easy. And, the folded size seems much more travel friendly than those big rectangle boxes I’m accustomed to seeing! When I watched the video for this travel crib, I was instantly sold. I made this one of the top baby items for new moms in this category and couldn’t even fathom thinking another item would come close. If I’m wrong, of course, let me know. You’re going to go through some batteries … because just about all baby items need batteries unless they’re plug-in type items. Just stock up on various size batteries so no one has to run to the drug store in the middle of dinner. Middle of the night wake up calls are going to make you realize, fast, just how dark your hallways or stairs are. 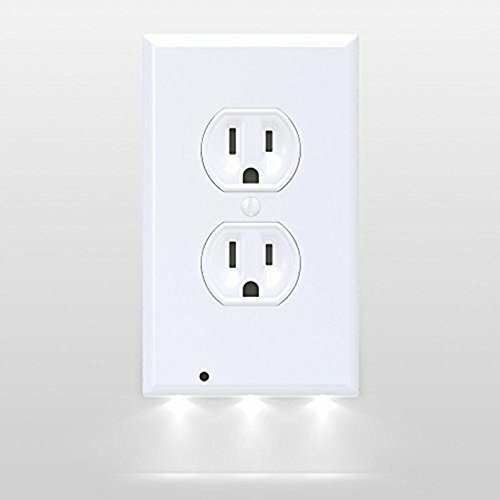 Get a nightlight or those handy outlets with built-in nightlights! Just don’t put a nightlight in baby’s room, because that will work against you if you’re trying to get baby to sleep through the night. What, in your mind, were some of the top baby items for new moms? This is a great list. I eventually discovered all of these items by baby #3. I do however still have the nightlight outlet covers on my wish list. Such a great idea for ANYONE!